Our passion is ‘Creating homes you’ll love’. Stylistic Designs understand you only have one chance to impress your potential buyers in the market so you need to get your style and essence just right to capture the feeling your property portrays, we are encapsulating ‘selling a lifestyle not just a home’. We pride ourselves on assisting every client with a perfect balance that a loved home feeling brings, together we can help you potentially sell your home faster and possibly with more capital gain. Our passion is to capsulate the property in its best light to invite the buyers emotions and feelings of wanting to live in your home, and be willing to pay whatever price it takes to have it. We are here to provide the best outcome for all our perspective clients no matter what level of investment they are currently able to render and still get results. 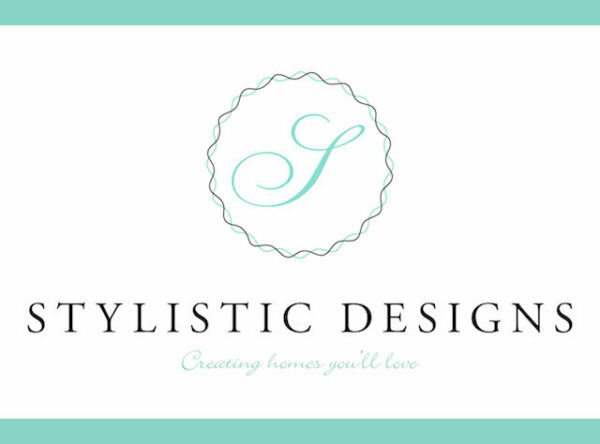 Stylistic Designs creative director Mel Brown has 15 years design and decorating experience previously in the wedding industry winning awards not only in NSW but also Nationally, therefore she understands the importance of achieving the best possible price for clients in many facets of life. Consultation Only where our clients can implement our recommendations themselves. In-House Styling of existing decorating items such as decluttering of current items while showcasing special pieces. Partial Styling of finishing touches bringing spaces together capturing that just right feeling. Complete Staging of vacant properties so buyers can get a feel for the living in spaces on offer.